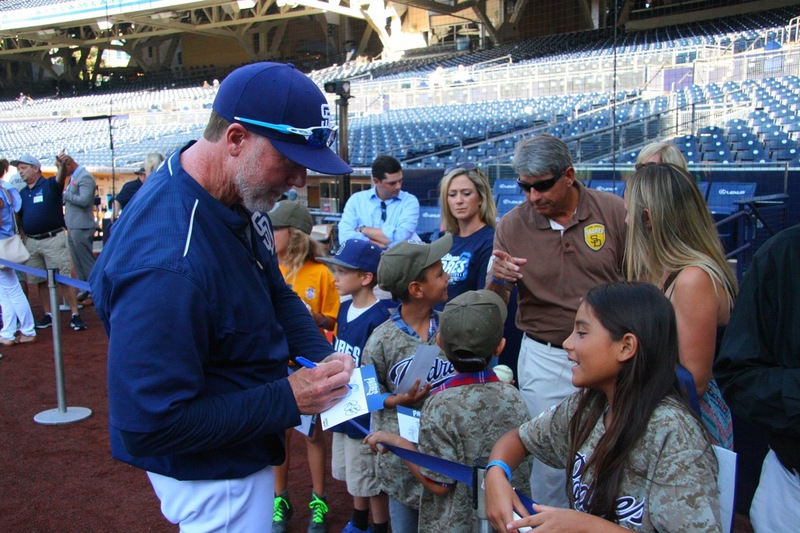 ​Love baseball? 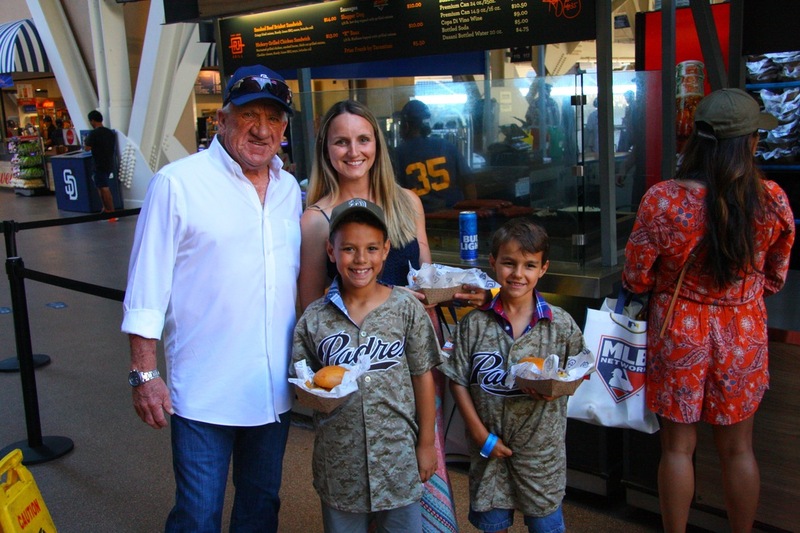 Be one of the families to have a VIP experience at Petco Park. 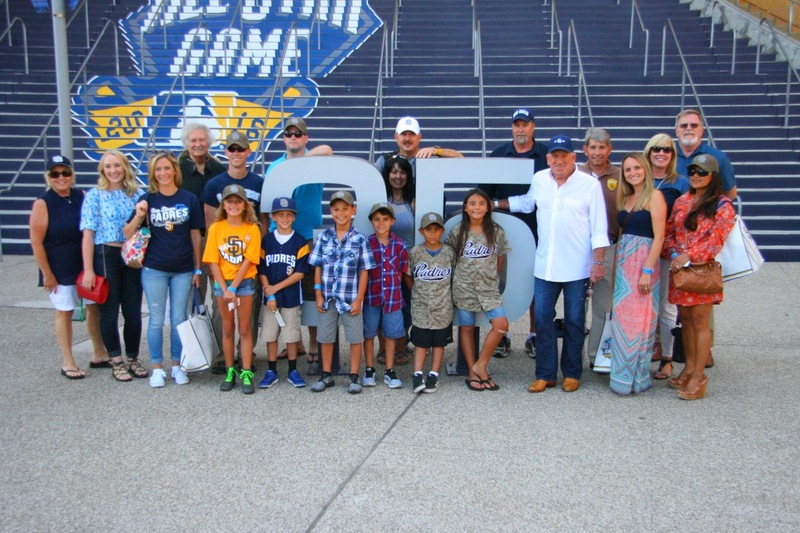 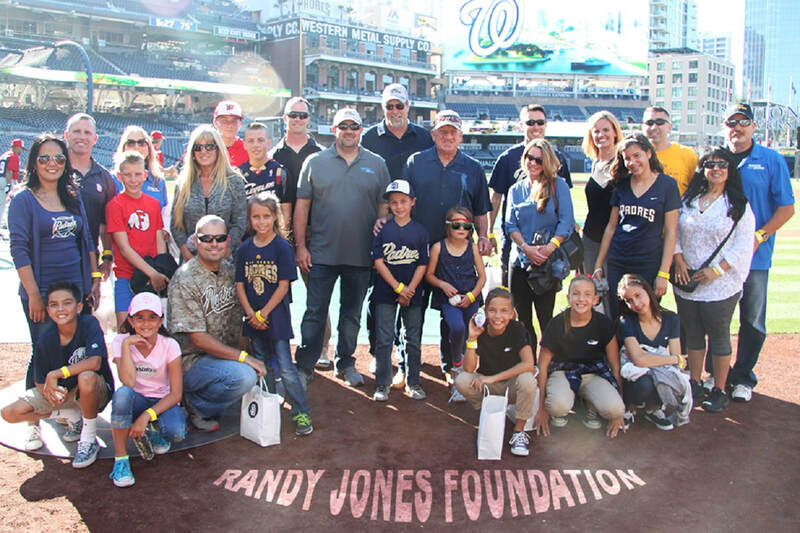 Children ages 7-15 and their military parents can enjoy a complimentary Padres game! 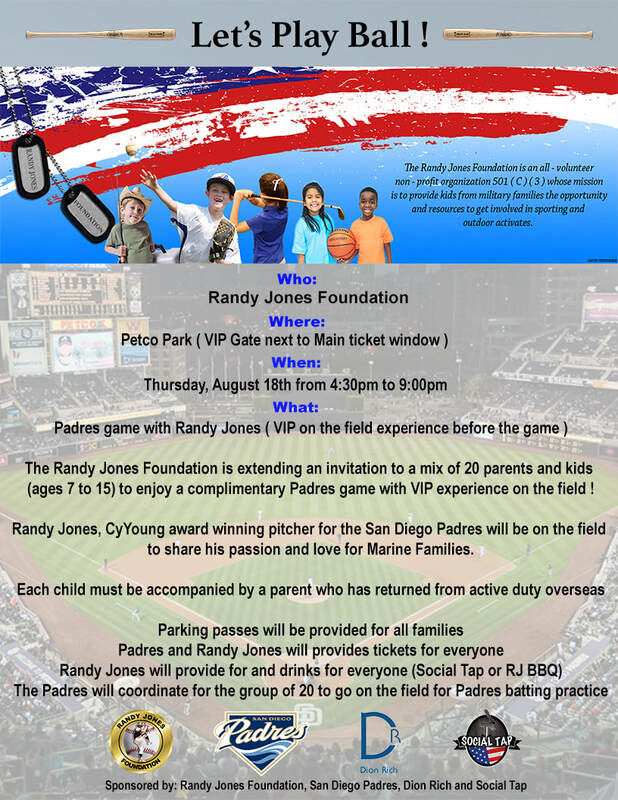 Parking passes, Padre tickets and drinks from Social Tap and RJ BBQ are included. Check out Events Calendar frequently to see when the next complimentary Padres game will be scheduled or to see what other fun events Randy has planned!